Frank Macks 27 is another Hot Rod Hall of Fame legend. This car won the 1952 Detroit Autorama. 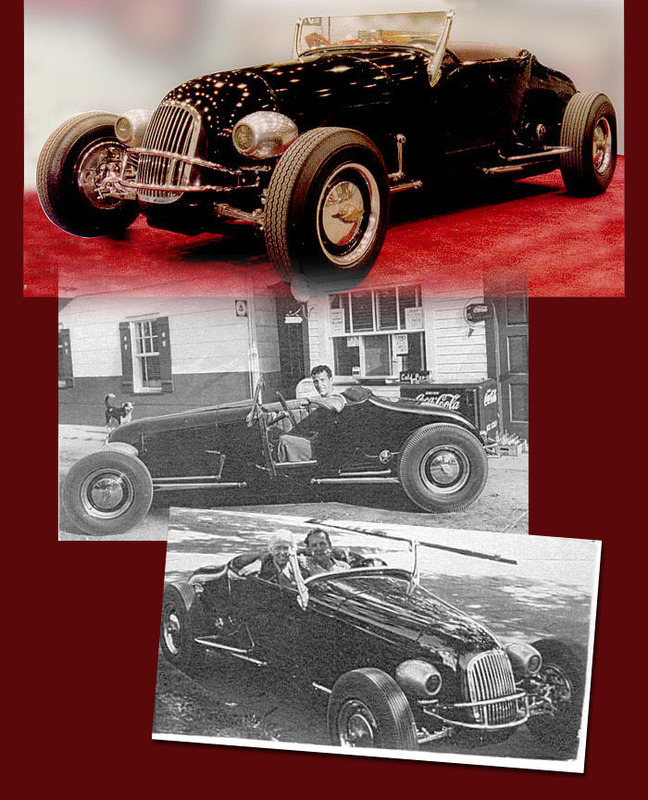 The lines and stance of this vehicle has surely influence generations of rod builders and will continue to do so. An interesting note is that not only is this car still around, its in exellent shape in its completely unrestored original condition.